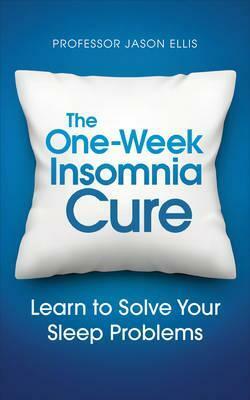 Disturbed sleep is one of the biggest causes of poor work performance and cranky people! 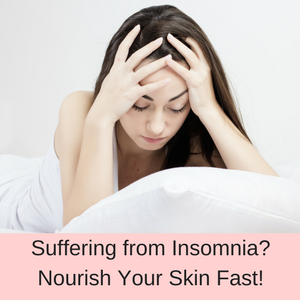 So when you don’t sleep well at night due to either stress or to a noisy environment, you need to find a solution as fast as possible. This is where the Avantek White Noise Sound Machine comes in, because it helps you to relax and drift off to sleep, masking any annoying noises that either keep you awake or wake you up from a sound sleep. 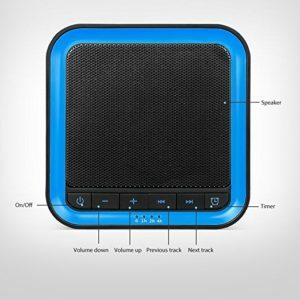 There are lots of sound machines on the market, but what makes this one different is that it has 20 sounds (including white noise) and has a memory function. The memory function means that the machine starts where you last left it – volume, sound choice and timer options are all recorded. 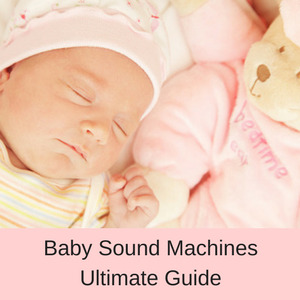 Let’s look at some of the features of this white noise sound machine. 20 soothing sounds, including white noise. Blocks out unwanted sounds for a good nights sleep. Memory function that automatically remembers your last settings. Volume reduces gradually and turns off when the time is up. User-friendly timer from 60 minutes to 7 hours duration and continuous play. Powered by a 5 V power adapter (NOT INCLUDED) or a USB charging port (USB cable – INCLUDED). Size: 3.9 x 3.9 x 2.4 inches. 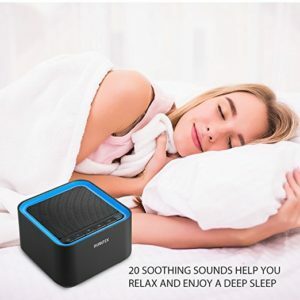 This sleep sound machine allows you to have a good nights sleep by blocking out unwanted noises, waking refreshed in the morning. 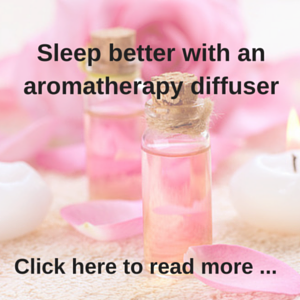 It has 20 soothing sounds giving you a huge selection of tunes to help you drift off to a peaceful and healing sleep. These soothing sounds are: white noise sounds, fan sounds and ambient sounds, including stream, wave, wind, rain, bird, cricket, campfire and clock. Apart from such a huge array of sounds, you also have a memory function that is very hand and is not included on most other sound machines. The memory function means that it remembers your last settings – the volume you selected, the timer options and the exact sound you chose – and when you turn the machine on again, it uses those same setting unless you change them. Then there is the timer that can be set from 1 to 7 hours duration or you can let it play all night long, until you turn it off in the morning. It also has a volume function with 30 different settings, so you will always find the right volume for your needs, and the volume reduces gradually before it turns itself off. This latter function is great, especially for babies and children who can be woken if the sounds turn off abruptly. Lastly, the small size of this white noise sound machines makes it very portable, so it is ideal for travelers and with both mains power and USB charging, you have plenty of options to operate your sound machine. How do you use the Avantek White Noise Sound Machine? 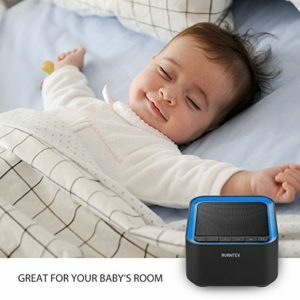 The Avantek white noise sound machine uses stat-of-the-art technology to produce gentle, soothing and realistic sounds that help to block out and mask unwanted and annoying noises that keep you awake. All you need to do to use the Avantek sound machine is to power the unit ON, select the track that suits your mood, decide whether you want to use the timer or leave it to play until you turn it off, and select the best volume for your environment. That’s it and you are good to go. 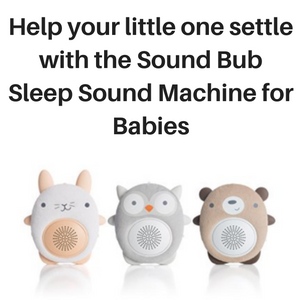 If you have used the white noise machine before, then it will remember your previous settings and if you don’t want to change these settings, it will automatically start playing when you turn the machine ON. Who can benefit from using this white noise sound machine? 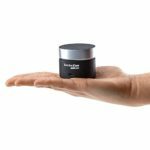 Anyone who suffers from sleeplessness should benefit from using the Avantek White Noise Sound Machine. You have 20 sound selections, from white noise, wave and wind sounds to the sound of crickets, a campfire and a ticking clock. 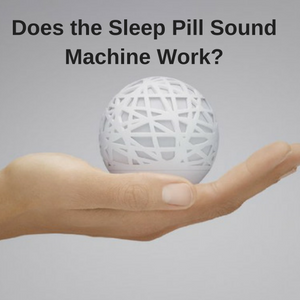 On top of this you have a timer, volume control and a memory function, all of which allows you to personalize your sound selections for a fabulous nights sleep. 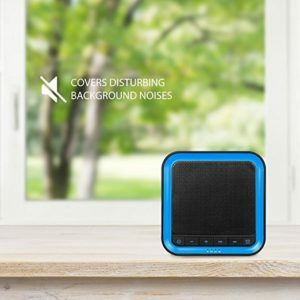 So if you live in a noisy environment with neighbors shouting, TVs blaring and traffic noises outside, then you should benefit from using this sound machine. 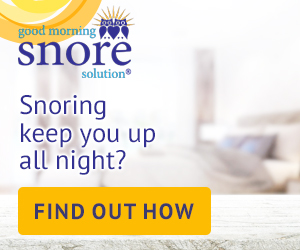 Also, if your partner snores or your dog barks at every little sound during the night, these soothing sounds will help you to sleep a lot better. 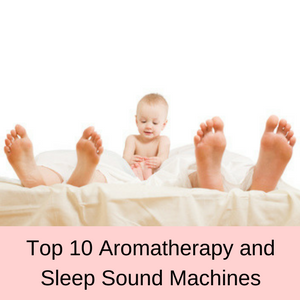 Kids, toddlers and babies can also benefit from having these gentle soothing sounds playing in the background, helping them to drift off to a peaceful sleep. What do customers think of the Avantek White Noise Sound Machine? Most customers really like this white noise sound machine, but some have found that the fact that it doesn’t come with an 5 V power adapter to be quite strange and quite frankly, unexplainable! You can buy a 5 V power adapter 5 V power adapter here – but that is beside the point. Others find that the instruction manual is too complex and the font is too small to read easily. This is true, however, the sound machine is fairly intuitive to use, although that doesn’t forgive a seller who doesn’t pay attention to the usability of their instruction manual. Otherwise, 87% of customers give this white noise sound machine by Avantek a solid 4 or 5 stars. They like the quality of the sound machine, as it doesn’t look cheap and poorly made like some other machines. They also like the quality of the sounds and that there are so many of them! We did have to buy a plug adapter, but it works well. Has some weight to it and it not “cheap”, on the contrary seems very high end. The quality of sounds on this machine are so natural compared to the samples I heard of other similar machines. We have tried a few different white noise machines but this one is truly a keeper! Our 9 month old sleeps so much better with thing and I must admit I have gotten used to it and HAVE to have it to sleep with now. This thing is pretty awesome. This is going to make staying in hotels a lot easier for me. If you suffer from sleepless nights either due to some form of stress or a noisy sleeping environment, then a white noise sound machine should help you to sleep much better and feel more refreshed in the morning. Adults, children, toddlers and babies can all benefit from being soothed by one the 20 gentle sounds that come with this sound machine. 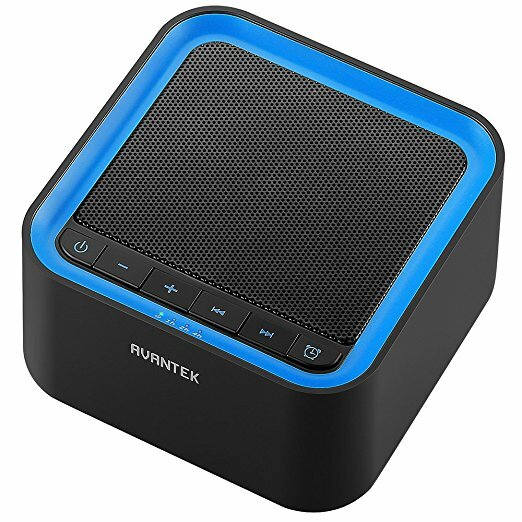 With a timer, 30 level volume control and a memory function, this sound machine is well-liked by customers and is very affordable. The only real issue is that you have to buy a 5V power adapter, which is a bit unusual, but not an insurmountable obstacle. 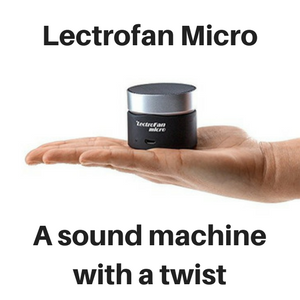 Find out the scuttlebut on the Lectrofan Micro.